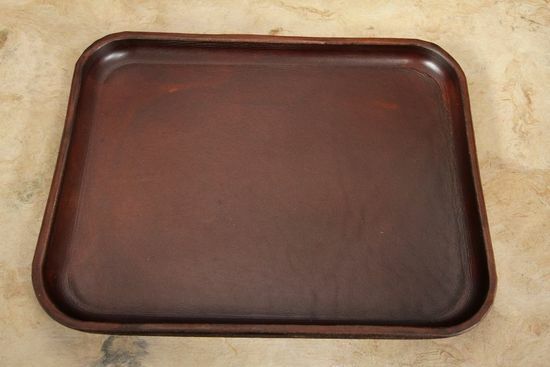 Custom brown leather valet tray made in the USA by Chattanooga Leatherworks. 11" by 9" tray that is perfect for all of your keys, cell phone, edc gear and most importantly, your knife. 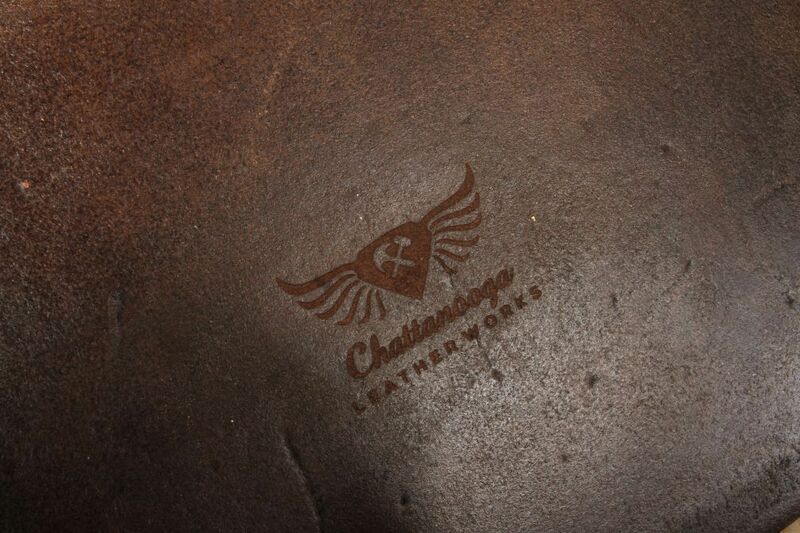 The back side of the valet tray has the Chattanooga Leatherworks name and logo laser etch. Made with the thickest, high-quality leather and built to last.